Looking for the amaretto taste, but want to leave out the liqueur? 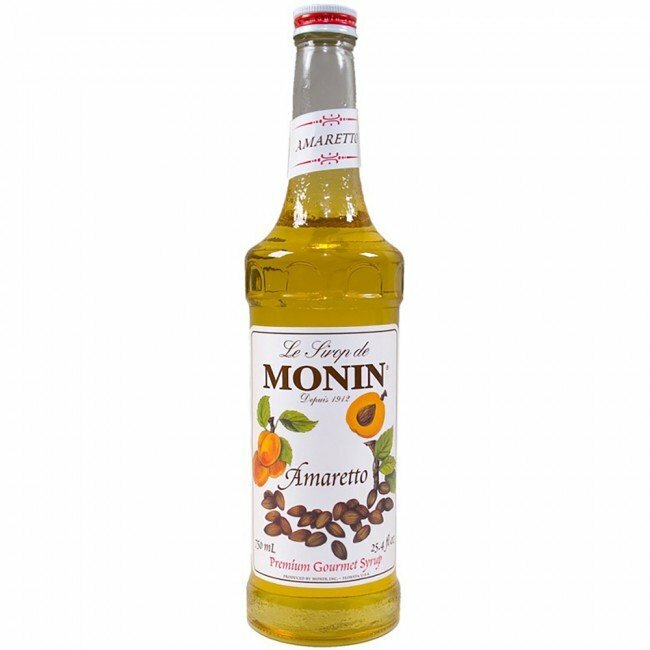 Monin's amaretto syrup is made with high quality ingredients, giving it authentic flavoring and making it a highly versatile syrup. With the ability to flavor everything from coffee to cocktails, you may very well be in amore! An amazing amaretto flavor that can replace the liqueur for flavoring.